We offer classes for all ages and abilities. Our goal is that every one of our dancers is continually inspired and challenged to learn and improve their dance technique, in a warm and enjoyable environment. Our experienced and professional teaching staff provide personal attention and positive motivation to all students whether they are working at a recreational or competitive level. We encourage each student to work at their own personal best in a friendly and nurturing atmosphere. Our focus at DanceCo are the life skills that are achieved through participating in dance. Share, tag and invite friends to like our page! 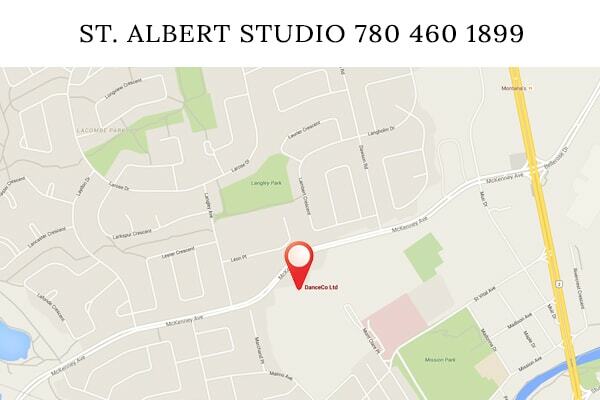 Our St. Albert DanceCo location is on McKenney Avenue, just minutes north of the City of Edmonton. Our facility is over 11,000 square feet with 7 studios offering sprung floors and viewing windows. Parents can wait for their dancers in our spacious lounge area while siblings can enjoy the play area! 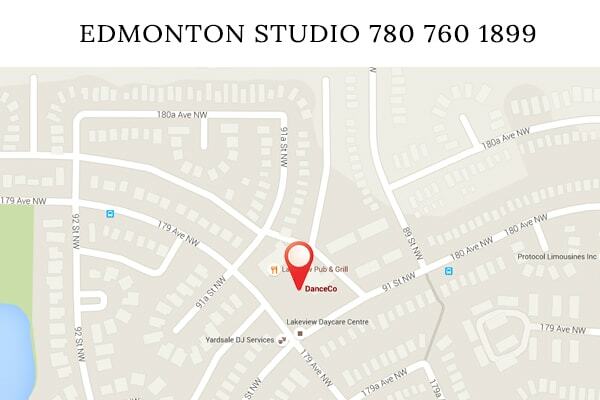 Our North Edmonton DanceCo location is in the Lakeview District and offers 2 studios. 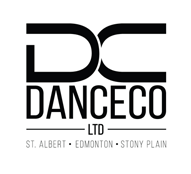 We received a warm welcome from the community when we opened our doors in 2013 and have enjoyed each and every year with our Edmonton DanceCo Family! 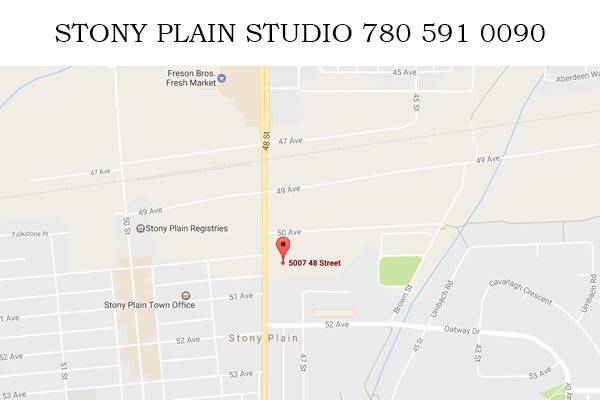 In June of 2017 DanceCo Stony Plain, formerly Dance Soul, joined our family offering 3 spacious studios. We look forward to the year ahead with our Stony Plain dance family!